The third edition into the Bad Boys series will bring back Martin Lawrence and Will Smith as the dedicated Miami detectives. Plot details have not yet been fully revealed, but it has been speculated that the third movie will take place about ten years after Bad Boys II. Both detectives have aged and now have families with children. The movie will see the detectives struggling with the last days of their radiant careers, their retirement, and raising their kids. This premise will surely lead to hilarious “Bad Boy” type humor and funny moments. Are you a fan of the Fast And Furious franchise? If you have been among its followers, then this is an exciting offer for you. Action director Christopher Gray is looking for a few extras for the sequel of Fast And Furious, Fast 8. 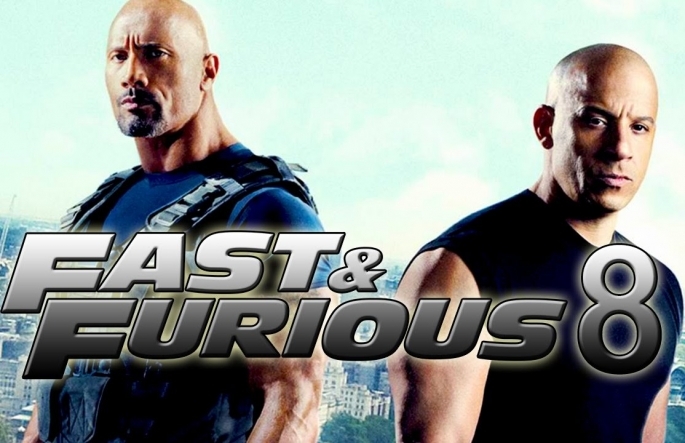 Fast 8 is the eighth installment in the Fast And Furious franchise. It has a list of great cast in it including the likes of Vin Diesel and Dwayne Johnson. The film is scheduled to be released in 2017. None of the team members has revealed much about the plot and all that is known until now is that it will revolve around the meeting of two leading actors. The other thing that almost everybody can tell is that it will be jam packed with action and thrill. Currently, the directors need a few men with military looks for a role or two. If you have the looks of a soldier and some basic knowledge about the military, then apply for the job as soon as possible since it’s an urgent opening. The casting talents for the web series “Duels” are hiring for a number of non-speaking roles. It’s an open opportunity and anyone can apply for one or more roles. What could be better than being in beautiful Miami and experiencing the actions of camera in real time? If it sounds tempting then go ahead and apply for the following non-speaking roles before they are gone.